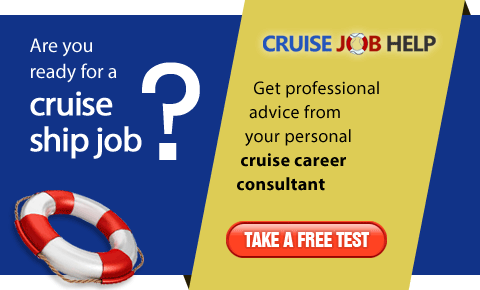 Carnival Cruise Lines is one of the major brands operated by Carnival Corporation, a group based in Miami, Florida. The company also operates well known brands such as Holland America Line, Cunard Line, Princess Cruises, Seabourn Cruise Line, AIDA and Costa Cruises. The company excels in providing value for money cruises with a friendly atmosphere, and a Las Vegas style to its décor and on board entertainment. Many would be familiar with its signature red and blue logo funnels on its ships. Carnival Cruise Lines has a tag line of “Fun for All. All for Fun”. As part of this “fun” theme, passengers are likely to encounter friendly mascot “Fun Ship Freddy” onboard its ships. It has received many awards in recognition of its “value for money” cruises. In Southern Living Magazine’s annual readers’ poll, it was voted as the number one cruise choice. AOL’s “Cruise Critic” rated Carnival number one across the categories of Best Value: Budget category; and Best Budget ship: imagination, inspiration, elation, sensation and fascination; and best cabins. Carnival Cruise Lines offers a wide range of facilities onboard its ships. Its Fantasy class of ships is popular amongst cruisers for its relaxing resort-style pools, cool waterslides, and serenity adult retreat area. The company will add two new ships to its fleet in the near future. Carnival Magic, belonging to the Dream Class will make its debut in June 2011. Another unnamed ship is also being commissioned for release in spring 2012. Holiday fun seekers have an extensive range of cruises to choose from, starting from short two day cruises to popular 12 day ones. Its ships cruise to exotic locations such as the Caribbean, Alaska, Bahamas, Mexico, Europe, Bermuda, Hawaii, Canada, New England and Panama Canal. The cruise operator also offers special themed cruises from time to time. The Carnival Live Concert cruise is a popular one where passengers enjoy performances by live bands. 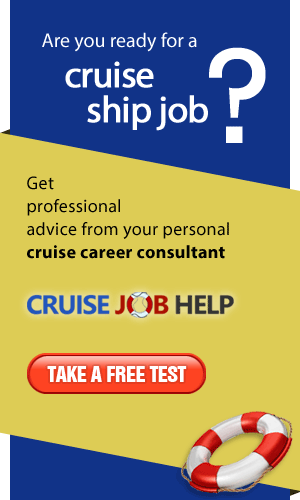 Carnival Cruises Lines is a well established operator that can offer good employee conditions and benefits. Job seekers may find suitable job openings in the areas of entertainment, casino, shopping, media, medical, sports, and spa/beauty/fitness.